Cool breeze, colorful leaves, bare trees...it must be fall! Happy Fall, y'all! And have you heard about our HUGE giveaway?! 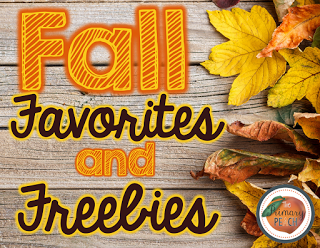 You can win a $50 gift card from the peaches, so be sure to enter at the end of this post! So what do I LOVE most about Fall? 1. The fair...candy apples, roasted corn, quilts on display, and the midway! A total must-do every October! 2. Fire pits...I mean, what's not to love? That smoky smell of wood, the family snuggled around making s'mores, and stopping to enjoy the change in temperature and pace! 3. Football...with 2 boys playing and a daughter cheering, football certainly takes center stage for our family this time of year. Go Vikings! 4. The holidays are approaching quickly...eeeeeeeeep! I can't even believe I am adding that to the list, but I can't help it. This weekend I bought my first 2 Christmas presents, and we even listened to a Christmas CD in the car. Thanksgiving, Christmas, family, friends...even though I'm not a fan of the freezing weather and shorter days, there is nothing like the Fall to remind me of the people I love the most and the importance of faith and family! 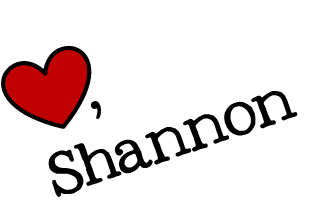 Have you visited Storyline Online? It's a great resource for free read aloud stories, as told by famous actors and actresses. How about one that seems perfect for this time of year? 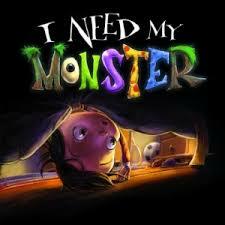 "I Need My Monster" written by Amanda Noll and read by Rita Moreno. 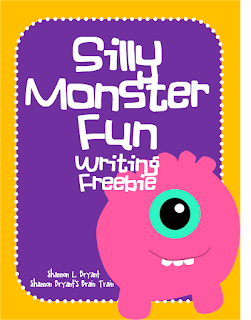 And how about a monsterific freebie to go along with this silly story? Just click the image below to access the writing and creative thinking freebie in my TpT store. Want even more monster fun? 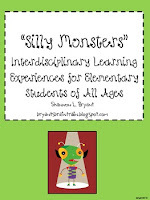 Click on the image below to check out my $3 "Silly Monsters" unit.